Gratis NOLA! 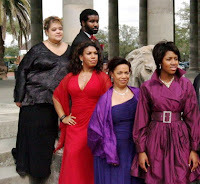 : Have a Great Thursday with Opera in the Garden, Blues at the Museum, an Art Show and Being NOLA Wise! Have a Great Thursday with Opera in the Garden, Blues at the Museum, an Art Show and Being NOLA Wise! It's a great night to hang out at City Park and enjoy the Symphony Chorus of New Orleans and Opera Creole for the Twilight Garden Concert Series! Symphony Chorus of New Orleans and Opera Creole mark the tenth anniversary of Moses Hogan’s passing with a celebration of his life and music. The gates open up at 5:00 pm and the performance starts at 6:00 pm in the City Park Botanical Garden Pavilion of the Two Sisters...There is an admission charge, but hey, it's helping the Park out...$10 for adults and $3 for children. Need a little art, culture and music? You gotta go to the show at the Ogden Southern Museum of Art (925 Camp St.) - better known as Ogden after Hours. 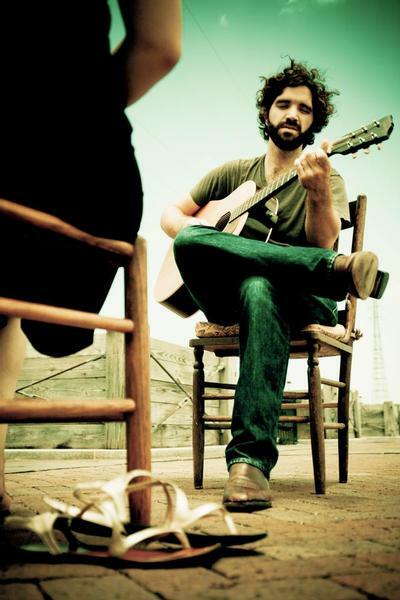 Tonight the Ogden has Andrew Duhon. Andrew Duhon's blues music and performances reflect his personal perspective in a very real way, and his voice leaves no gaps in the experience as he sings with a conviction all too befitting of his raw, personal writings. *Be sure to head on over to the bar for this month's signature drink - Summer Sunrise A refreshing blend of Tequila, Licor 43, lime juice, simple syrup and a splash of orange juice, garnished with a sliced orange. And remember with your Ogden membership all of these excellent concerts are FREE! The UNO-St. Claude Gallery and Ashé Cultural Center (1712 Oretha Castle Haley) present the Closing Reception for the exhibit “True Colors” curated by UNO Master of Fine Arts alumni Holis Hannan and Maxx Sizeler. Come on our for the last day of the exhibition - the show features works by both emerging and established LGBTQ artists as well as pieces by other artists that openly assert LGBTQ subjects in their art. Tour an Energy Efficient Home, actually meet the homeowners and hear about their experience with their home improvements firsthand. 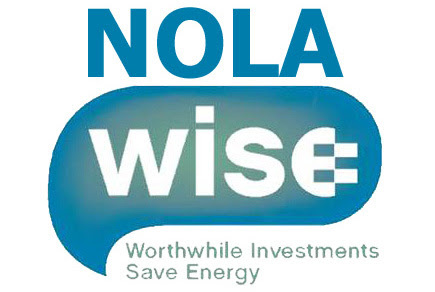 Talk to NOLA Wise contractors and team members and learn how YOU can make your home more comfortable, energy efficient, healthy, and resilient! You are invited to check out Heidi Jensen and Monica Rowand's home today from 5:30 pm to 7:00 pm at 3333 Vincennes Place. This is also a stop that will earn you extra points on the Eat Local Challenge Scavenger Hunt! Join us for delicious, locally-sourced refreshments and learn more about how you can make these energy efficiency improvements in your own home!